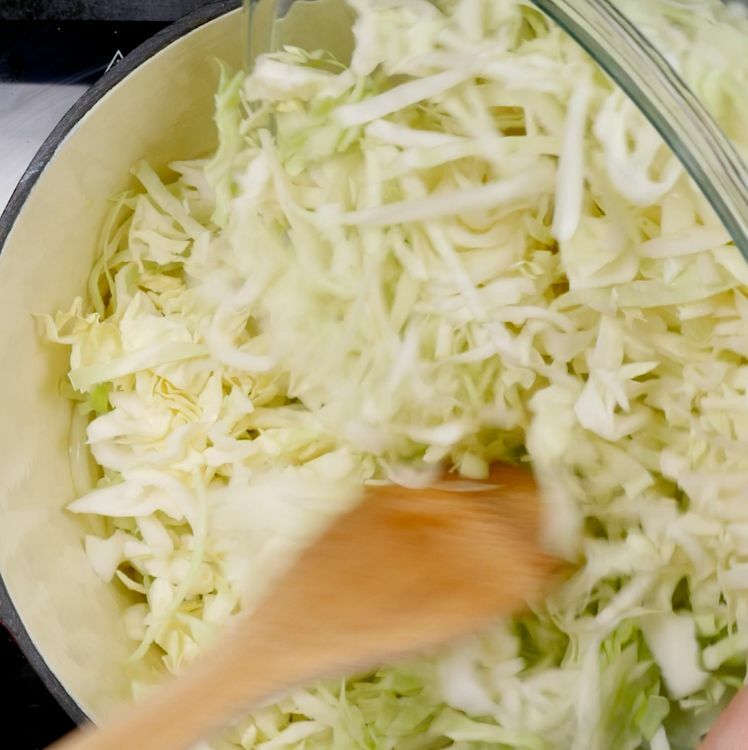 Cabbage is a seriously underrated vegetable. It’s jam-packed with nutrients – including vitamins C and K, as well as fiber, the amino acid glutamine and antioxidants that can help lower your risk of cancer. 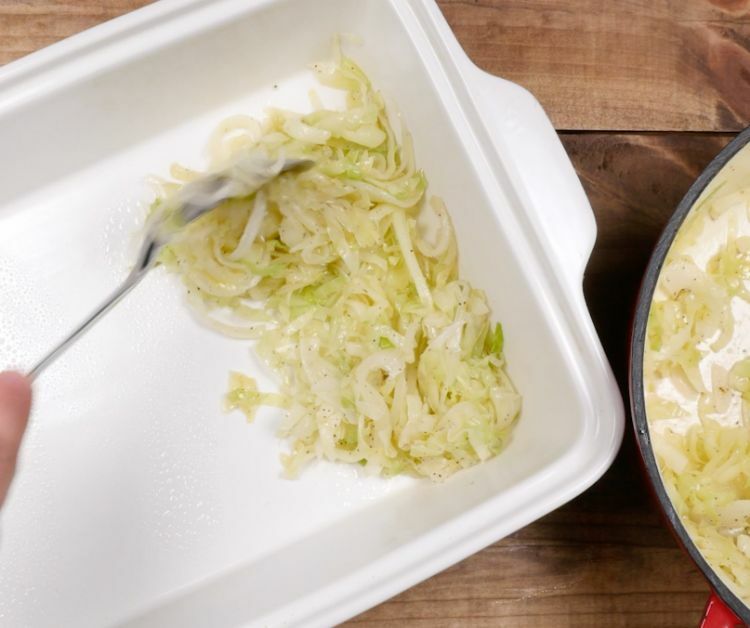 Plus, it can be cooked in many ways for a delicious side dish. The recipe below calls for baking it under a blanket of sour cream and cheese. You can use any cheese you want in this recipe. I like to use a fairly strong cheese such as Gruyere, but you could substitute something milder such as jack or mozzarella. 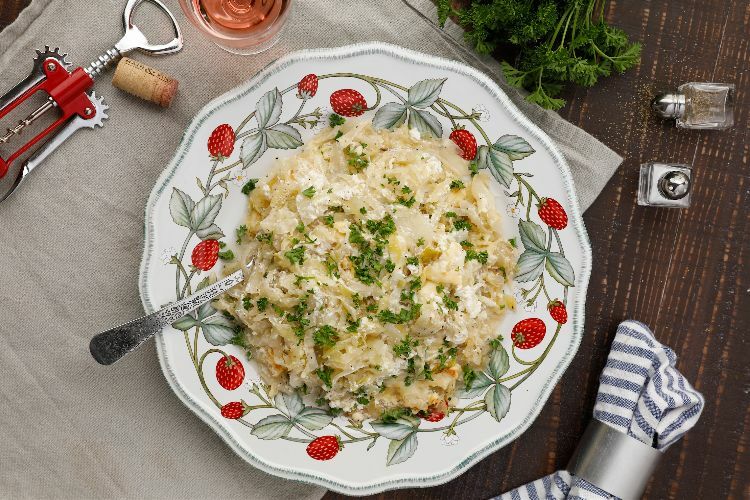 Serve this alongside roasted or grilled chicken, pork or beef. It’s also the perfect side to go with hearty sausages. 1. Preheat the oven to 375 degrees F and spray a 9-by-13 baking dish with cooking spray. 2. 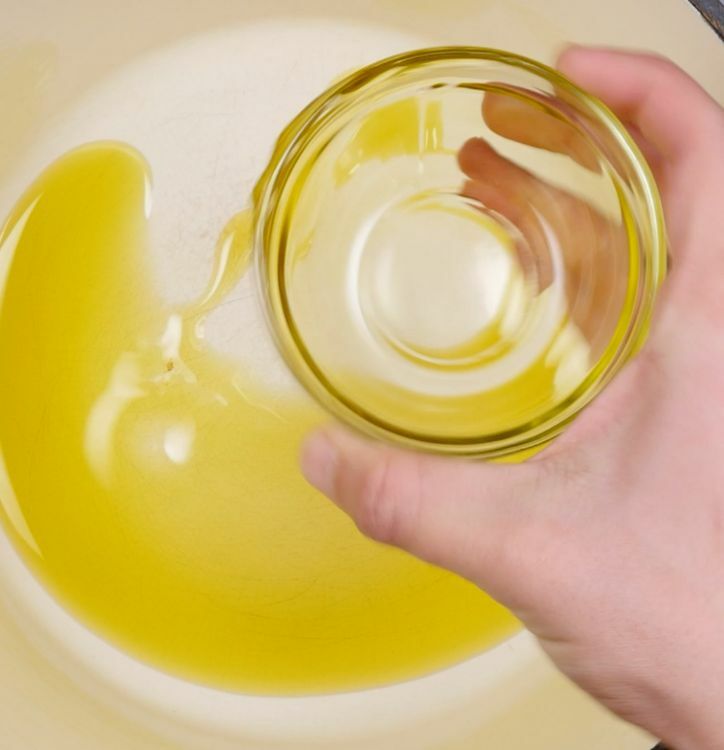 Heat the oil in a skillet over medium-high heat. 3. 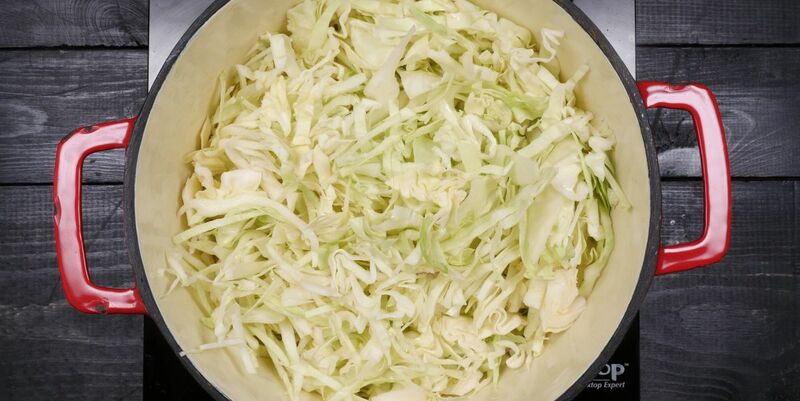 Add the onion and cabbage and cook, stirring frequently, until softened, about 5 minutes. Season with salt and pepper to taste. 4. 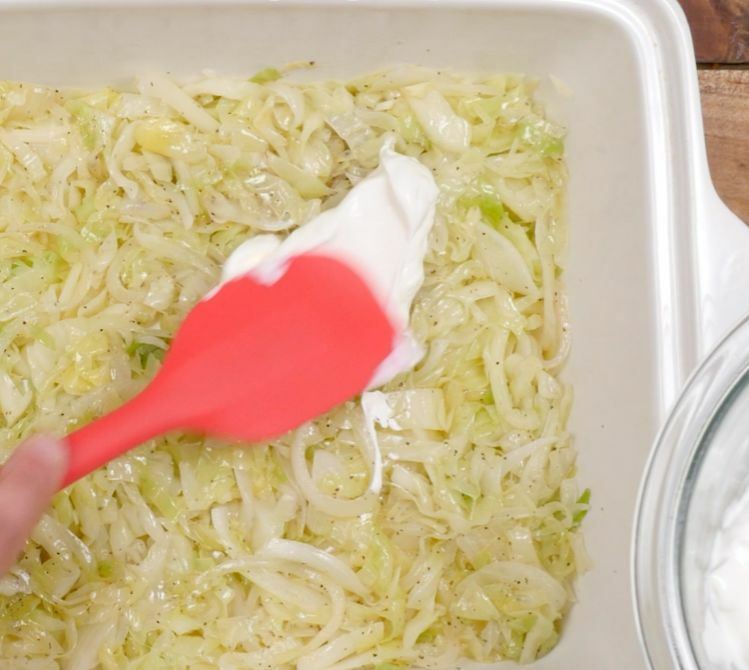 Transfer the sautéed vegetables to the baking dish and spread in an even layer. 5. Spoon the sour cream over the top and sprinkle the cheese over that. 6. Bake in the preheated oven for about 30 minutes, until the cheese is bubbling and lightly browned. Serve hot.